Established far back in 1989, Fauna fly fishing shop Bled celebrates 30th anniversary this year. 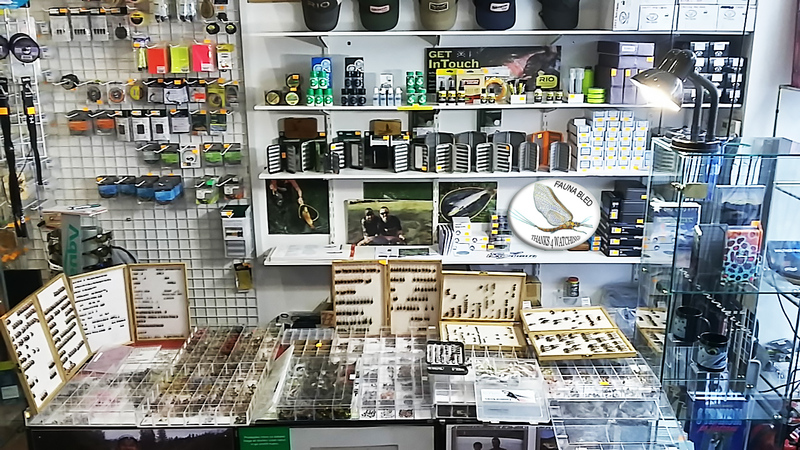 Lots of the fly fishing material for you to browse, thousands of locally tied Flies and multi language assistance in the store is a warranty your visit will be well rewarded! Fauna Fly SHOP – WELCOME!